If a move to Hurlburt Field, Florida, is in your future, there's no need to stress about finding housing, whether you're single or bringing a family along! MilitaryByOwner has got you covered with choices for off-base housing ranging from beachside living to country homes, and efficient apartments to houses with plenty of room to spread out. 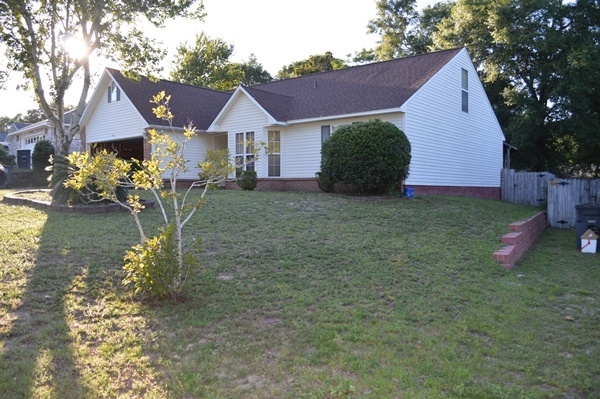 Come along for a quick tour of rentals within an easy drive of Hurlburt! 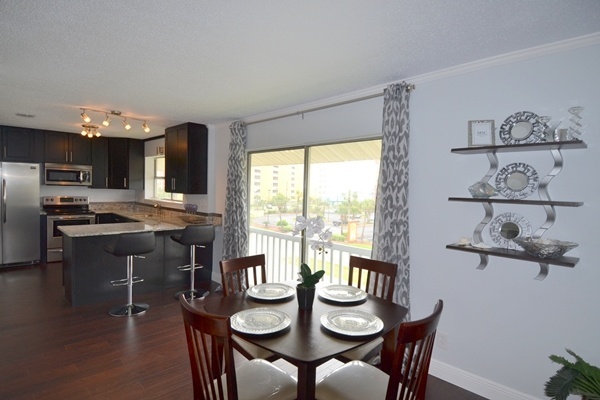 Is one of the goals for your time at Hurlburt beach life with a touch of luxury? Then this is the perfect home for you. 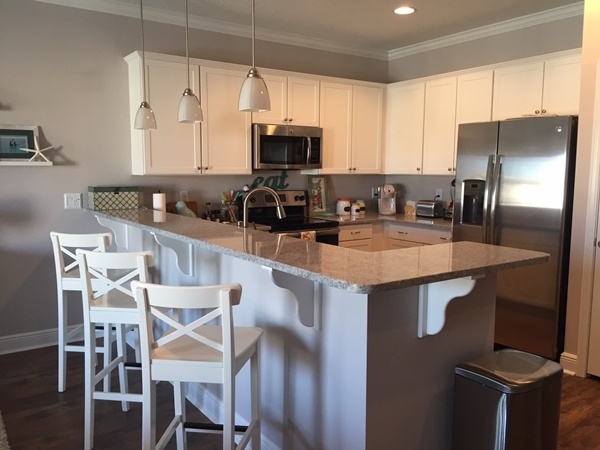 Envision yourself enjoying a cup of coffee while gazing at the gorgeous views of the Gulf of Mexico from this remodeled condo on Okaloosa Island. 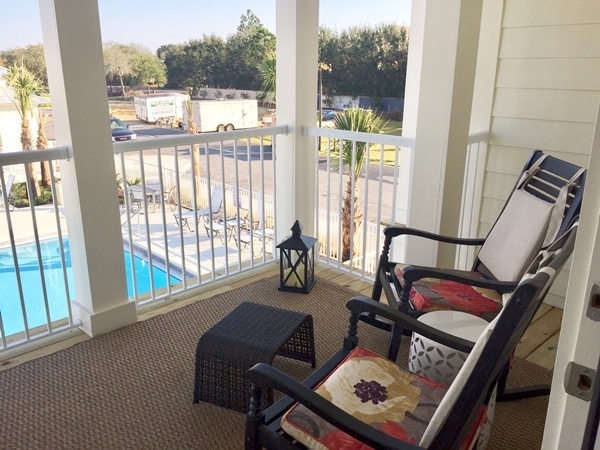 Then, simply venture across the street for beach access or take an easy walk to the Santa Rosa Sound. And you'll have plenty of time to enjoy what the area offers since you'll have no yard work. The beach awaits! 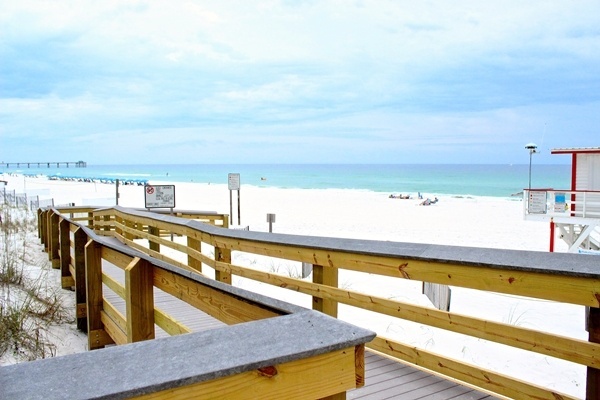 If living near the renowned sugar-white sand and clear water of Destin's beaches is on your bucket list, look no farther than this gorgeous town home in the seaside community of Crystal Beach. You'll also enjoy a private fenced yard with no upkeep (yard care provided by owner) and views of the community pool right from your own balcony. And you won't have to travel far to visit award-winning shops, restaurants, and more. Watch out--this home is so beautiful with its vacation vibe that everyone will want to visit you! Looking for a little more space? Take a tour of this 4-bedroom home situated on an ample .25 acre lot. Surrounded by a 6-foot privacy fence, your kids and pets will have plenty of room to enjoy the Florida outdoors. And with a large covered deck and enclosed Florida room, there's tons of space for entertaining. The handyman in the family will be happy to hear about the storage shed complete with electricity, ready for your latest projects! 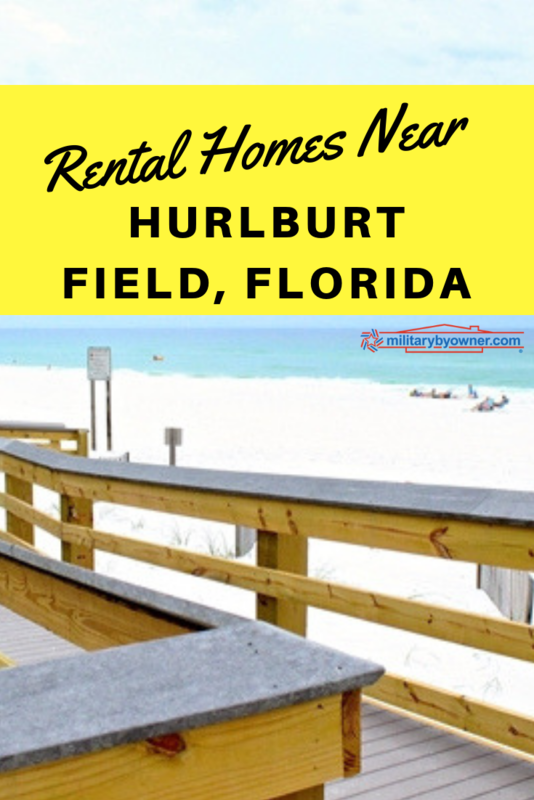 There are many more homes for rent or sale, apartments, condos, and town homes near Hurlburt Field available right now on MilitaryByOwner. 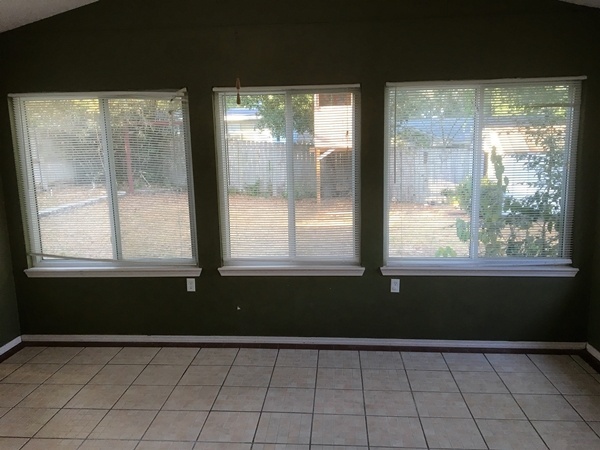 Click below to take a look!